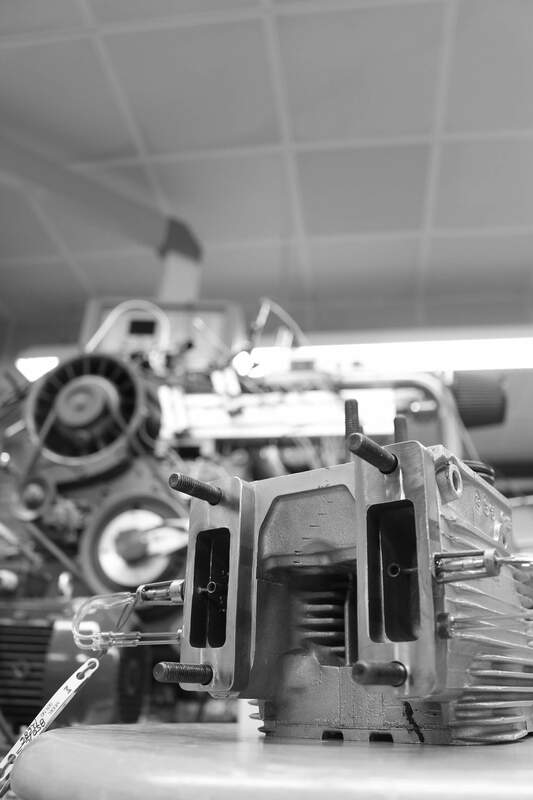 The Institute for Automotive Technology (Institut für Fahrzeugtechnik) at TH Nuremberg is pushing the frontiers of large diesel engine technology and has commissioned a set of specialized probes from Vectoflow to help understand engine intake and exhaust flows. Using 3D printing technology and high temperature materials, Vectoflow is building single piece, flange-adapted, bolt-on parts which include Kiel probes incorporated into the structure. This allows for a measurement much closer to the engine head than conventional methods. Water cooling channels in the flange design allow for delicate, but highly sensitive sensors to be used in an otherwise harsh environment. These probes will help the researchers better understand engine flows and dynamics and allow for improvement in predictive capabilities. Come back in early 2019 for an update!